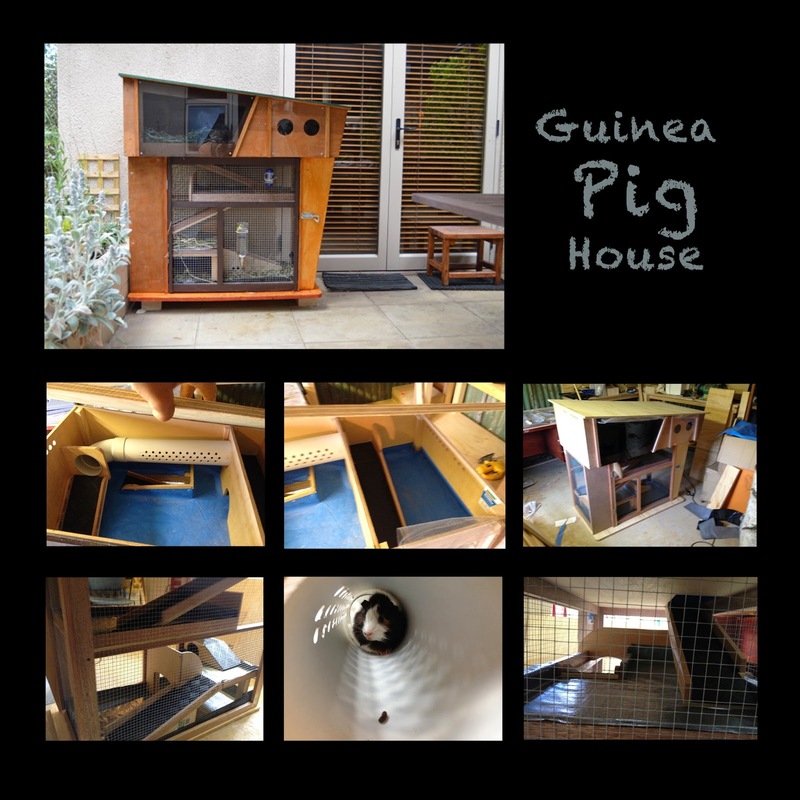 This is a Guinea Pig house that I designed and made for my neighbors. They wanted something a bit different from the standard houses you get in a pet store. So I went a bit crazy!! :) Was a fun project. It basically has five levels for the critters to play around on with ramps used to get up and down them. The Guinea pigs seem to enjoy it quite a lot from what I hear.